Not to spark controversy, but I found a recent comment by Mufti Ismail Menk particularly interesting. Switch ‘World Hijab Day’ for ‘Mawlid’ and see what happens. I’ve done it below for your convenience! 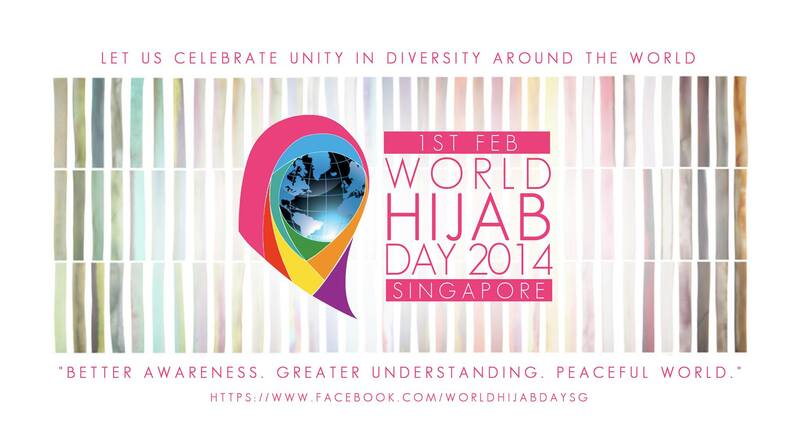 World Hijab Day is not a celebration. It is not a festival. It is an awareness drive aimed at educating, encouraging and breaking down barriers as to what “hijab” is all about.Just like we have annual seminars, conferences, conventions, workshops and campaigns, the first of February is set aside and dedicated to our Muslim females who don the hijab and to get others acquainted with it.The awareness drive is similar to other initiatives held on a yearly basis. Through it, we hope to spread the message that it is our duty to don the correct hijab not for just a day but every single day. Wearing the hijab is not a one-off thing and this message needs to be stressed repeatedly.This awareness drive gives the opportunity to those who have yet to build the courage and give the much-needed push to take that significant first step. It also provides a platform to those who are misinformed and have misconceptions about the hijab to clear their doubts and seek clarification. 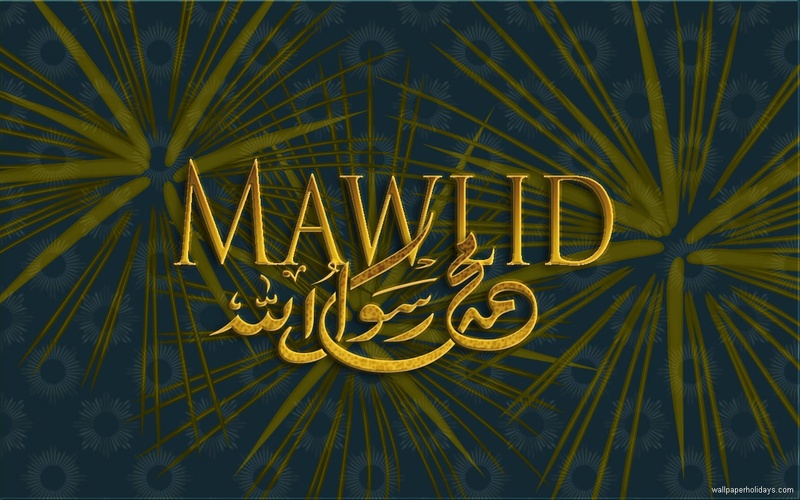 “Mawlid is not a celebration. It is not a festival. It is an awareness drive aimed at educating, encouraging and breaking down barriers as to what “the prophet Muhammad ﷺ” is all about.Just like we have annual seminars, conferences, conventions, workshops and campaigns, the first of February is set aside and dedicated to the lovers of the prophet ﷺ to get others acquainted with it.The awareness drive is similar to other initiatives held on a yearly basis. Through it, we hope to spread the message that it is our duty to don the correct to lover the prophet ﷺ not for just a day but every single day. Loving the prophet ﷺ is not a one-off thing and this message needs to be stressed repeatedly.This awareness drive gives the opportunity to those who have yet to build the courage and give the much-needed push to take that significant first step. It also provides a platform to those who are misinformed and have misconceptions about the prophet ﷺ to clear their doubts and seek clarification. For those who are inquisitive as to what the hijab is all about, this awareness drive will hopefully allow you to get a firsthand feel of it. For those who are inquisitive as to what the mawlid is all about, this awareness drive will hopefully allow you to get a firsthand feel of it. Personally, I have seen so much benefit from World Hijab Day and have known and heard of experiences from those who have been impacted positively from this awareness drive. Personally, I have seen so much benefit from Mawlid and have known and heard of experiences from those who have been impacted positively from this awareness drive.